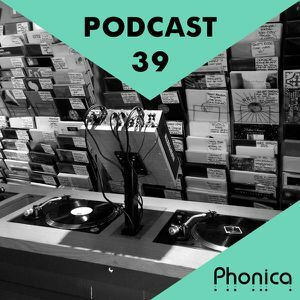 We’re back in action with the May edition of the Phonica Podcast and this time new staff member Sam joins Callum behind the turntables! 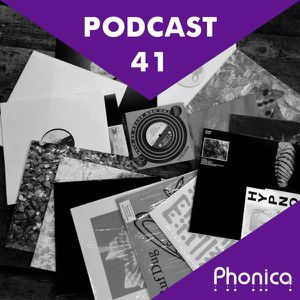 Unfortunately one of our decks was acting up this week so this podcast is mostly unmixed and all about the selection. Highlights this month include a beautiful live recording of Sleep D from Melbourne’s iconic Fairfield Amphitheatre, A forthingcoming release on our ‘Special Editions’ imprint Mark Pritchard‘s first solo LP in five years on Warp, new heat from L.I.E.S an outstanding new cut from Moscow’s OL on Nick William’s Meda Fury imprint, The return of Lars Bartkuhn on Utopia Records and finally Will Lister’s production debut on our very own Phonica Records! Full tracklist down below! Enjoy. ….and just in case you were wondering our decks are now back in tip top shape thanks to Lawson of Quartz Service & Repair! 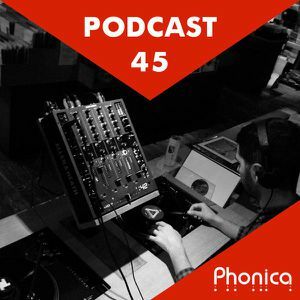 Get in contact if you’re decks (or mixers) are ever in need of some tender loving care!